A friend of mine today who is Canadian mentioned that there the McDonalds has butterscotch sundaes. 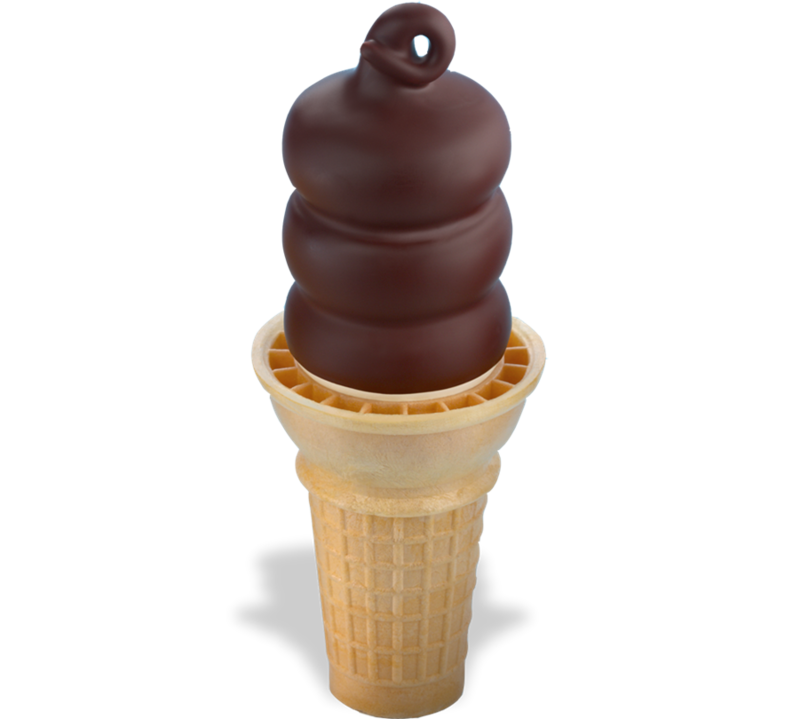 This made me rack my brain all day to think of what other butterscotch and ice cream combination I loved, and I realized it was the Dairy Queen Butterscotch Dipped Cone. imagine the chocolate part in a golden color and you have butterscotch! Butterscotch is a unique flavor that I grew up with in the Midwest US, but outside of the US, UK, and Canada, it is hard to find. It is most often found as an ice cream topping or a hard candy (with a shiny yellow wrapper), but they also make “butterscotch chips,” which are like chocolate chips only butterscotch, used for cooking. But what exactly is butterscotch? Basically if you make toffee but boil the sugar to the “soft crack” phase instead of the “hard crack” phase, you have butterscotch. It’s mainly made of butter and brown sugar, so you can imagine the flavor; rich and buttery with a deeper sugar flavor than you would get from white sugar. I hadn’t really thought about butterscotch as one of those things I missed about living outside of the US, but it turns out this is one thing I definitely do miss. Funny how an offhanded comment can spark a memory or wish for something you didn’t even know you missed!